The Ennis Electric team had a great time racing for a great cause at the Sixth Annual Bodies in Motion 5k & 10k race on September 17! Ennis Electric served as the platinum presenting sponsor for the second year in a row. More than a dozen Ennis Electric team members and their families participated in the event which had more than 300 participants. 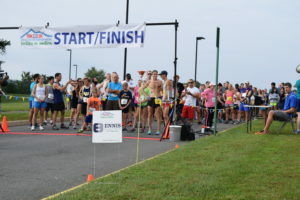 The Ennis Electric team’s athletic abilities were on full display during the race. Multiple team members finished in the top of their respective age categories. Steve Blankenship, president, finished second in his age group and eighth overall. Cory Greczyn, former employee and son of Brenda Fernandini, AP manager, won the 5k. Diego Bascope, field employee, finished first in his age group and ninth overall in the 10k. 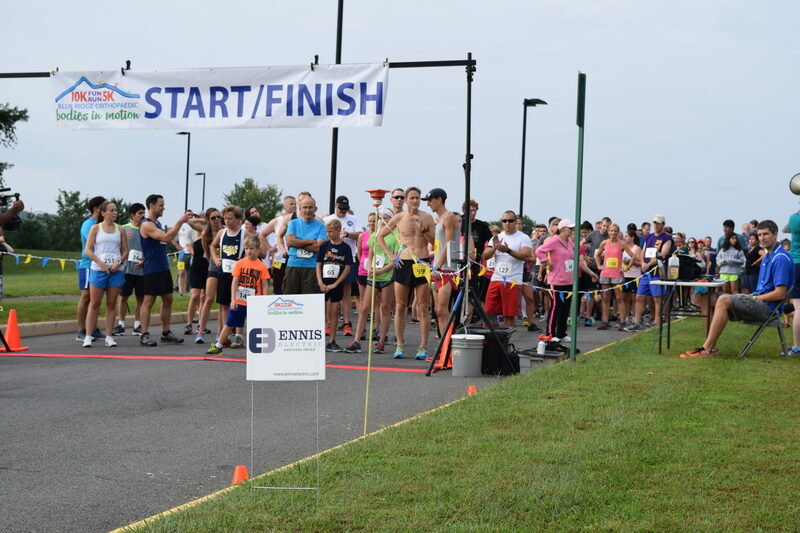 All race proceeds benefitted the community through the Blue Ridge Orthopaedic Foundation (BROF). BROF focuses on supporting nonprofits that help provide medical relief, food, shelter, children’s services and more—all in our local communities. Through the race, BROF has been able to donate more than $117,000 to more than 25 nonprofits in the past three years alone. For more details on the event and BROF, visit bodiesinmotion5k.com.